Go into your local bookstore (any bookstore!) 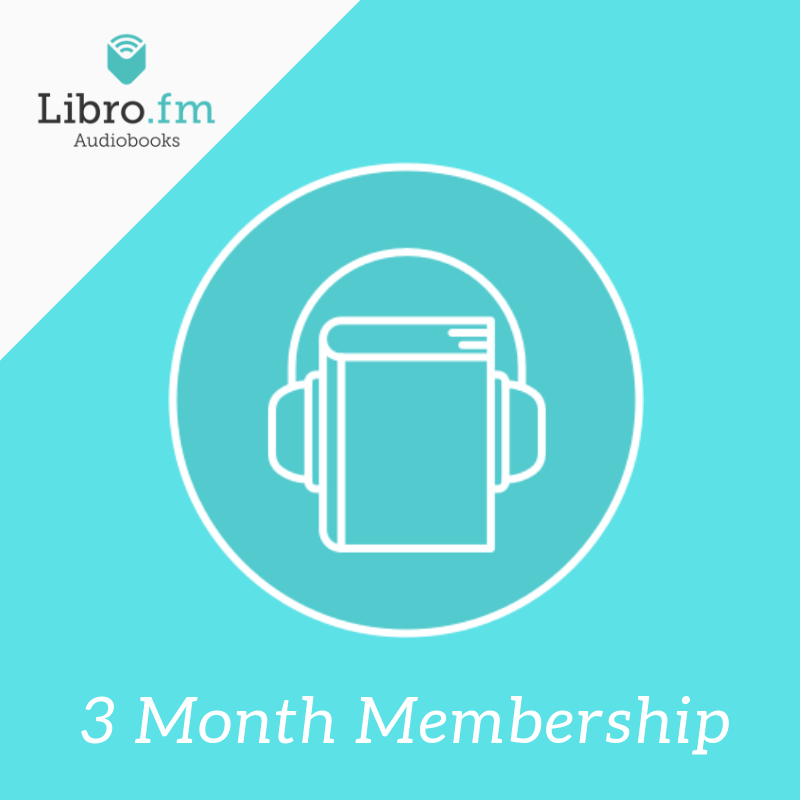 between November 10 and November 18 and take a picture of the book you are most excited to gift this holiday season! ​Post your photo to Facebook, Instagram, or Twitter sometime November 10 - 18 with the hashtag #loveyourbookstore and you’ll be entered to win awesome bookish prizes! When you post, challenge five friends to go love THEIR favorite bookstore too. I just completed the #loveyourbookstore challenge by visiting [bookstore name], my favorite bookstore. I can't wait to give this book to my [Mom, Dad, sister, brother, aunt, uncle, daughter, son, friend] for Christmas this year. 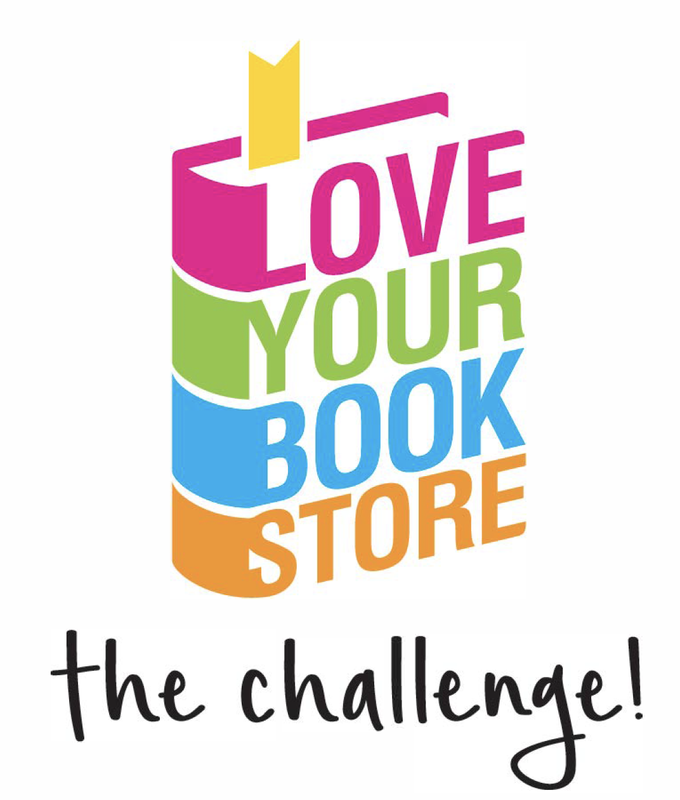 I challenge [tag 5 friends] to complete the #loveyourbookstore challenge too. 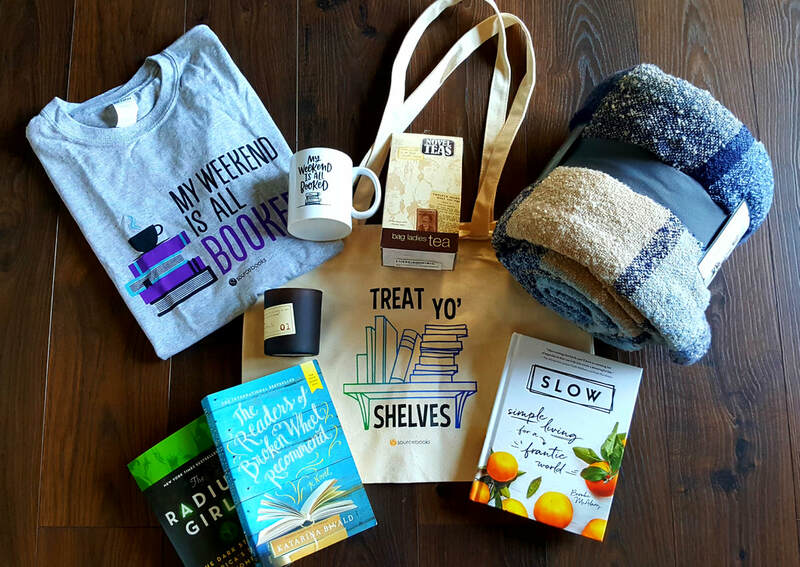 If you complete the challenge and post by 11/18, not only are you loving your bookstore, you'll be entered to win tons of great bookish prizes too - pass it on! The World's Greatest Bookstores Prize Pack - Includes a brand new original piece! Keep checking back! More prizes are being added every week!